"Up In the Air" is the National Board of Review's pick for best film of the year. 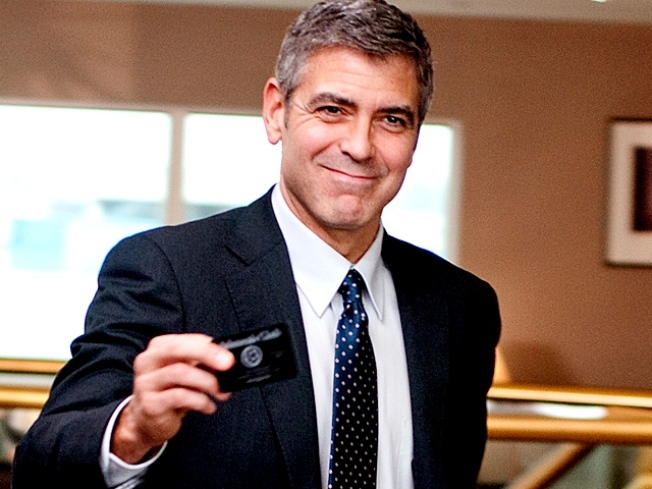 Jason Reitman's film stars George Clooney as a perpetually jet-set contractor who fires people for a living. The National Board of Review also chose Clooney as best actor, an honor he shares with Morgan Freeman of "Invictus." Long a harbinger of the Academy Awards, the last two winners — "No Country for Old Men" and "Slumdog Millionaire" — have gone on to win best picture at the Oscars.The National Board of Review, which is composed of film historians, students and educators, was founded in 1909. The awards will be handed out Jan. 12 in a New York gala hosted by Meredith Vieira.